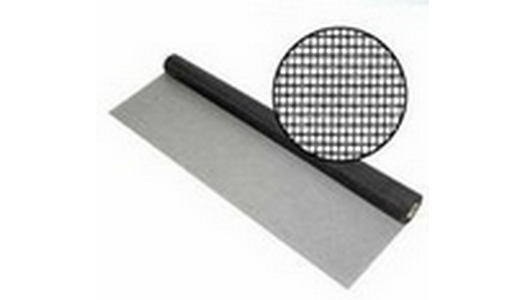 Fly Screens in France brings to you all types of professional quality insect screens to protect your French home or business from flies and flying insects. 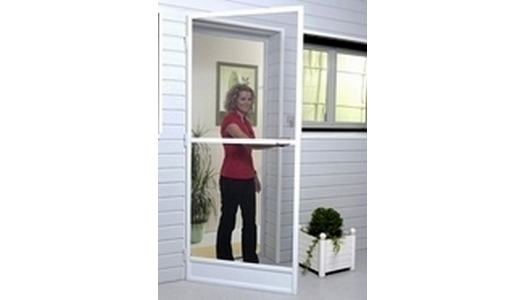 Our screens allow you to leave your doors and windows open whilst letting in fresh air. 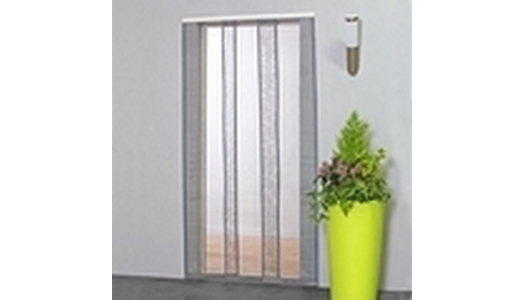 Our screens are suitable for inward and outward opening doors and windows. We are a UK based company that has been supplying fly screens to the domestic and commercial market for more than 40 years. 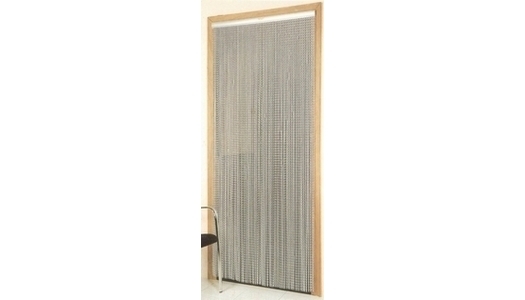 Our products are of a superior quality and our screens within this website have been especially chosen for the diy market. 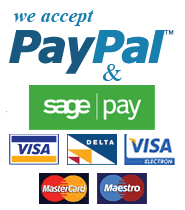 If you need any help, advice or wish to order over the telephone, please call 0044 3330 113197 from France or 03330 113197 from the UK. Alternatively, you can email us on info[a]flyscreensinfrance.